Anuar Manan (2nd from right) and Goh Choon Huat (right most) will face off against each other leading their countries to glory at the 018 OCBC Cycle Speedway SEA Championship. 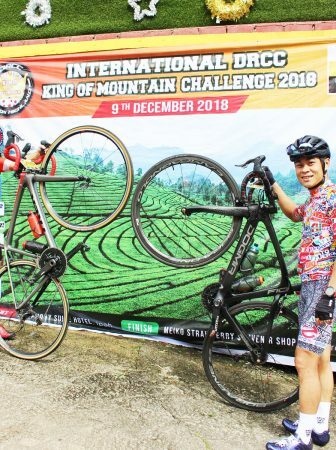 Usually teammates aboard Malaysia’s Terengganu Cycling Team (TSG), Anuar Manan will spearhead Malaysia’s challenge while Goh Choon Huat will lead the Singaporean team at the 2018 OCBC Cycle Speedway SEA Championship this weekend. Eight national teams from Southeast Asia are in town to battle it out during the fourth edition of the OCBC Cycle Speedway SEA Championship on 5 May at the Singapore Sports Hub. They are Brunei, Cambodia, Laos, Malaysia, Myanmar, Singapore, Thailand and the Philippines. 2017 first runner-up Malaysia is determined to regain its crown after racking up two consecutive wins since the inaugural race in 2015. But in a surprise result last year, the Philippines beat Malaysia to the throne, breaking the latter’s winning streak. 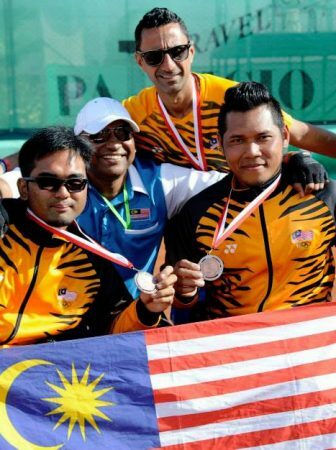 Malaysia has fielded an entirely new team save for returning cyclist Nik Mohd Azwan. Joining him are new members Muhammad Elmi, Muhammad Izat, Mohamad Izzat Hilmi, and Anuar Manan. Host Team Singapore is fielding two SEA Games medalists for the 2018 OCBC Cycle Speedway Southeast Asia Championship. 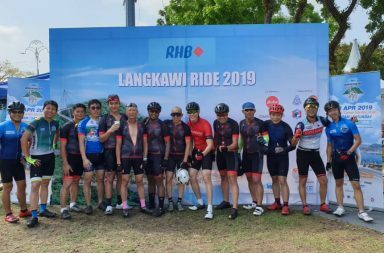 The team is anchored by SEA Games 2017 gold medalist Calvin Sim, the first male Singaporean to win a cycling gold at the regional Games since 1997. His teammate, Mohamed Elyas, was also a podium finisher at the 2017 SEA Games, clinching a respectable bronze for Singapore. 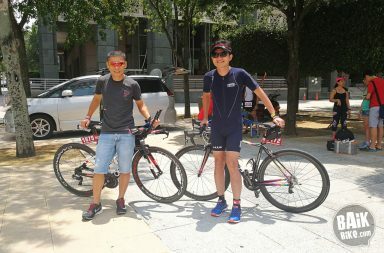 Returning cyclist Gabriel Tan, who performed creditably in the 2017 SEA Games as part of Team Singapore’s men’s road cycling team and at the past two editions of the OCBC Cycle Speedway SEA Championships, is a familiar face on the team. 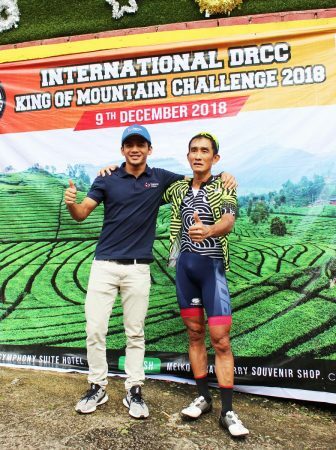 Team captain Goh Choon Huat, who rides professionally with Malaysia-based team Terengganu Cycling, will captain this year’s lineup for Singapore. Team Philippines, which has a history of topping personal records at the OCBC Cycle Speedway SEA Championship every year, thinks otherwise. The defending champions have every intention of defending their crown. The team has fielded new members Cris Largo and Jan Paul Montealegre. A formidable Thailand team is also gunning for a podium win this year. 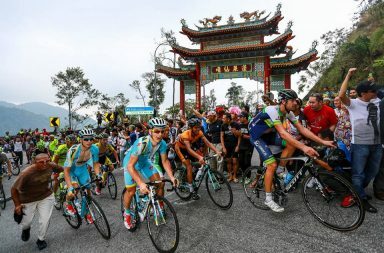 They have lined up cyclists who were part of the 2017 SEA Games team that clinched a second-place cycling finish overall. Silver SEA Games medallists Thurakit Boonratanathanakorn, Yuttana Mano, Thanawut Sanikwathi and Sarawut Sirironnachai are accompanied by the winner of the Thailand Championships, Patompob Phonarjthan. The four teams in each group will compete in the qualifying round and the top two teams will advance to the semi-finals. One team will be eliminated in the semi-finals before the top three teams battle it out for the OCBC Cycle Speedway SEA Championship crown. Team representatives from the OCBC Cycle Speedway Club Championship 2018. In total, the 2018 OCBC Cycle Speedway Club Championship will witness 12 prestigious clubs – represented by 15 teams – vying for top honours. The teams gunning for the crown are 30Forty Cycling Team, Allied World Kemp Technologies, Ascenders Team, AZNA, Geylang Cycling Team, Guerciotti Racing Team (GRT), MatadorRACING, Roadbrothers, Specialized Roval Mavericks, Swiss Club Riders and two new clubs – Cycledelic and Rapha Cycling Club – that are making their debut. Three clubs are sending more than one team for the race. They are MatadorRACING, Specialized Roval Mavericks and Rapha Cycling Club. In a shock result last year, 2016 champions Specialized Roval Mavericks were beaten by newcomer TWC Racing club in the final. The club has upped the ante by recruiting new faces, as well as re-strategising the roles of its riders to prevent a repeat of last year’s upset. The OCBC Cycle Speedway Club and SEA Championships will commence at 6.30am this Saturday. First, second and third placed teams stand to receive prizes of $6,000, $4,000 and $2,000 respectively. More details can be found on www.ocbccycle.com.